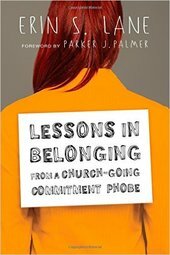 What the book's about: Lessons in Belonging from a Church-Going Commitment Phobe is a book about belonging. More specifically, it's a book about finding your place in church, written by someone with a self-proclaimed "complicated" relationship with the church. Why I read this book: Each year, my adult leaders and I read and discuss a book. 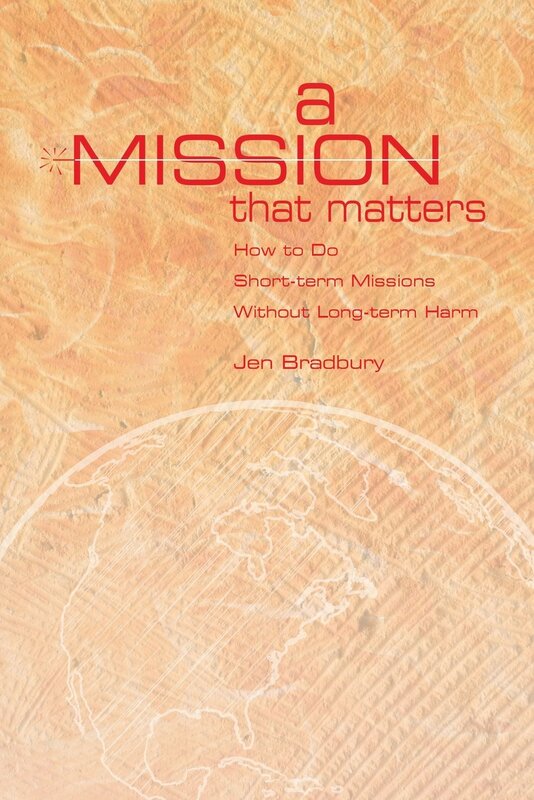 Because of the emphasis I place on establishing a culture of welcoming in my youth ministry, I chose this book for the basis of last year's training. 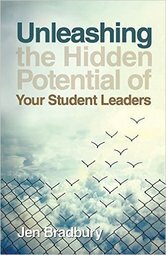 My adult leaders universally disliked the book (I loved it!) Even so, it made for amazing discussion fodder, including one of the best conversations we've ever had as an adult leadership team. - "The church, as I understand it, is anywhere we regularly gather to receive communion from God and practice communion with one another. It's where we go to get our reality check about who we are and to whom we belong." - "Fitting in means I have to be like you. Belonging means I get to be me." - "I like Jesus; I just don't like when he's separated from the other persons of the Trinity like the cheese who stands alone. I believe in tradition if there's a good reason behind it. It's just that I often can't get a straight answer about what that reason is." - "We are a generation trapped between the twin terrors of freedom and fear." - "The gift of belonging is already ours. 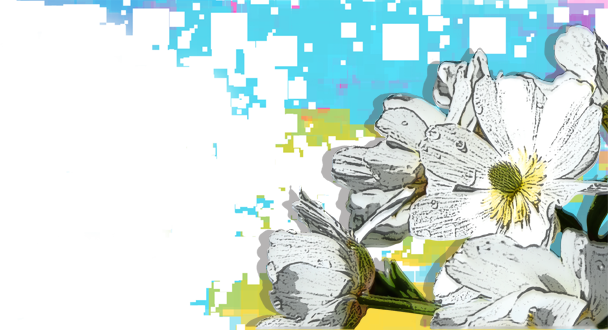 We're 'pre-approved,' as writer Anne Lamott is fond of saying. The question is not, Can we belong? The question is, Will we belong? 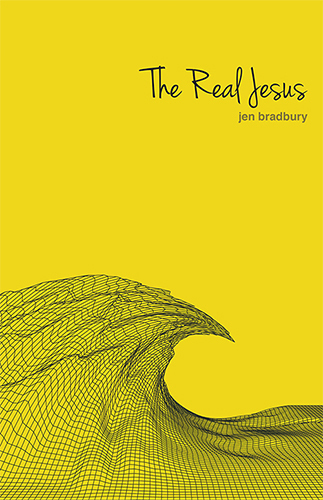 Will we make real the words of baptism by responding as if they were true?" - "Any church person worth her salt knows that giving a person a task is the quickest way to cementing her commitment." - "God does not ask us to be crippled by community so that a few may dominate the others but so that all may be dependent on each other." - "In healthy community, one becomes more themselves, not less - more aware of their gifts, not less; more true to the image of God, not less." - "It is not enough to work for our brothers and sisters in Christ; instead, we are called to come alongside one another, like neighbors at a prayer vigil, and say, 'Your diminishment diminishes us all,' and likewise, 'Your gifts make everyone better.'" Who I'd recommend this book for: Those who have grown disillusioned with the church will find Lessons in Belonging highly relatable and encouraging; those interested in wrestling with what it means to belong (in any context) will find this book supremely helpful.